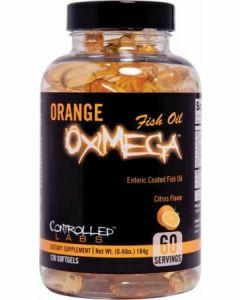 Often overlooked fish oil is one of our most important vitamins. Aside from lubricating joints, fish oil also helps our vascularity and general health by keeping almost all organs and veins lubricated. Best known as a heart healthy supplement, fish oil also helps to keep us performing at our best.